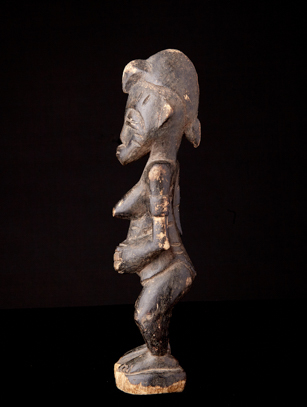 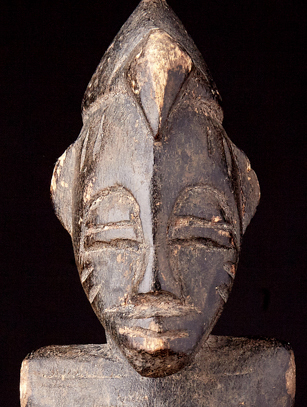 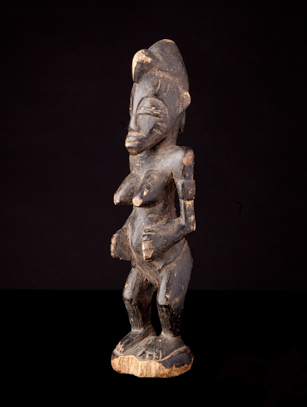 Small statues called 'deble' an abbreviation of 'madebele' which means spirit, are used by diviners. 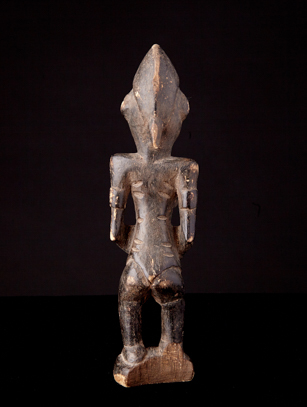 Human in form, they represent the bush or nature spirits to assist people to maintain good health, achieve success, & develop satisfactory relationships with friends and family. 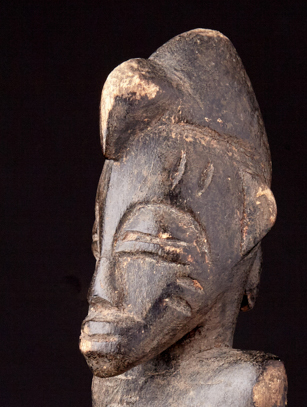 Spirits can also be accountable for people’s illness or hardship. 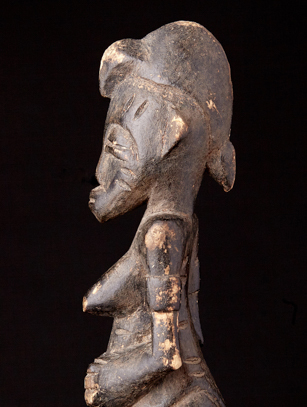 Diviners would commission artists to carve the ‘Deble’ to appeal to the unpredictable spirits and seek their goodwill..